Offering you a complete choice of products which include stitching machine. 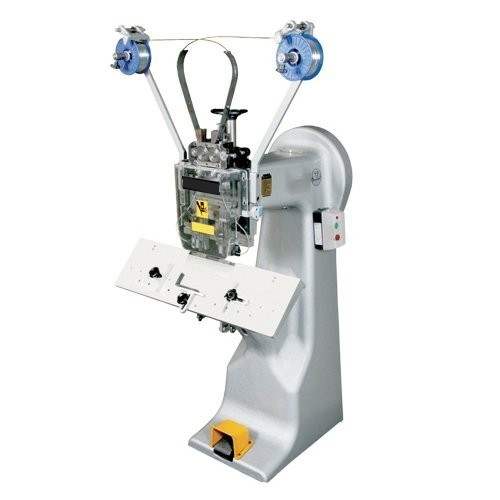 Supported by huge industry-experience, we are instrumental in providing an extensive range of Stitching Machine. Nett Weight w/o packing 150 Kgs. Motor Round Wire Required ½ H.P. for 2-60 sheets 26 & 24 S.W.G. for 61-120 sheets 22 S.W.G. for 121-170 sheets 20 S.W.G.